TY Thursday: Loyal Donors Matter Most - Communicate! Who is your organization’s best friend? 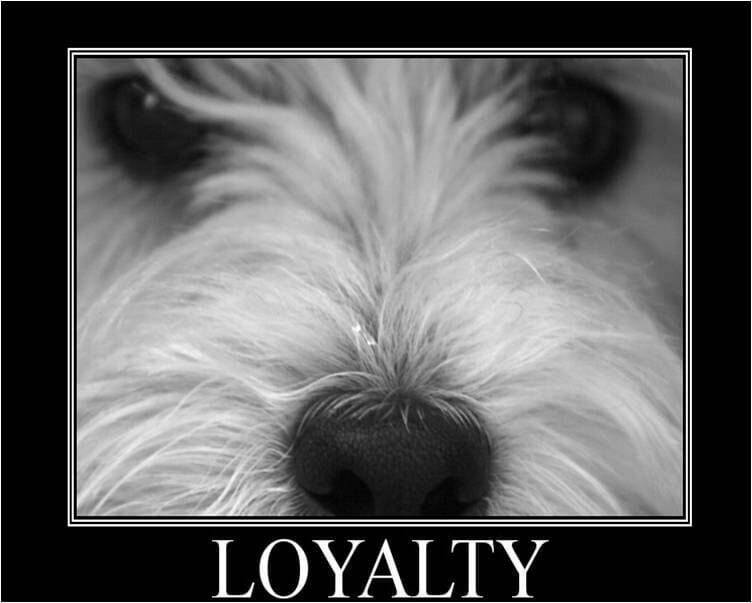 Every nonprofit organization has one: the most loyal supporter. The person who gives as often as she can, or as often as you ask. The one who volunteers for all your events and brings her friends. You’d like a thousand like that. You’d like to clone her. What if you could? Businesses have time-tested strategies that create loyal customers. Some of these strategies work especially well on social media. Nonprofits can adapt and adopt these strategies to thank our donors, volunteers, and supporters. Use a targeted approach. Find the people who are already talking about you on Facebook, Twitter, and the web at large. Target your special offers. Businesses give loyalty discounts. What can you give your most loyal supporters that they would enjoy: a chance to write for your blog? lunch with a celebrity who also supports you? an award? Curate compelling content. That’s jargon for finding and sharing information that interests your supporters. It could be an insider analysis of where their favorite legislation stands in Congress. It could be a video that explains the issue you and they both care about. Sharing this content with your most loyal supporters makes them feel smarter and happier because they’re associated with you. It shows them your gratitude. It keeps them coming back to your social media. And it keeps them advocating for your organization, increasing awareness of you among their friends…who may become your next most loyal supporters.